Kosciusko's central location offers easy access to a wide variety of recreational, cultural, and other activities. There are three beautiful city parks with tennis courts, picnic areas, children's playgrounds, soccer fields, baseball fields, and a splash pool, and walking tracks. The city sponsors many recreational programs for all ages. Kosciusko is the home of two private clubs. The Kosciusko Country Club consists of a club house, swimming pool, camp sites, picnic areas, and a large lake that provides skiing and fishing. 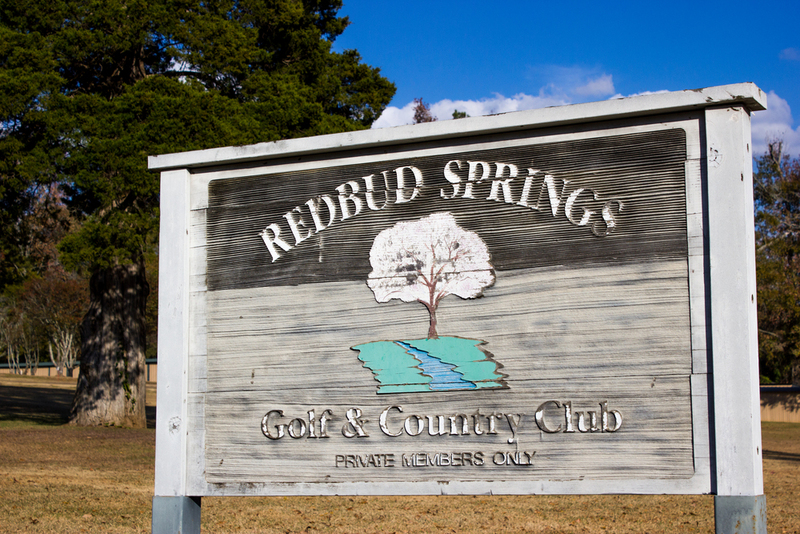 The Redbud Springs Country Club includes a newly renovated club house, an excellent nine-hole golf course, and a swimming pool. The Attala County Coliseum, on the Central Mississippi Fairgrounds, is the home of many community activities. With a capacity of 4000 people, this facility features state events, sporting events, banquets, and various other activities. Kosciusko is approximately one hour north of Jackson, Mississippi, the home of the International Ballet Competition, the Mississippi Ballet, the opera, the Jackson Symphony Orchestra, world class museums, New Stage Theatre, Dixie National Rodeo, and some of the finest restaurants in the country. Because Kosciusko is only 70 miles from Jackson, Mississippi, 115 miles from Memphis, Tennessee, and 250 miles from New Orleans, one can attend professional sporting events, as well as other activities common to large cities. Kosciuskoians are indeed fortunate to have such complete recreational and cultural activities available within such a close vicinity and still maintain our country environment. The Natchez Trace Parkway offers great locations for biking, hiking, jogging, camping, and picnicking. You may just want to stroll or drive down the historic parkway to enjoy the splendor of the countryside and view the native plants, wilderness, old trees, birds, deer, and other wildlife, as well as the springs and creeks. Every season of the year is a beautiful site to see along the Natchez Trace Parkway. There are several lakes in the area that provide opportunities for swimming, boating, fishing, water skiing, camping, and picnicking. Hunting is excellent, and small game is plentiful in the extensive forest lands and the country. Deer, turkey, and bird hunting are favorite pastimes of many Attala Countians. The Silver Star Resort and Casino, just 30 minutes from Kosciusko, offers Vegas Style Casino gaming, big name entertainment, and first class gourmet restaurants. Three of the best golf courses in the USA are located within driving distance of Kosciusko - Old Waverly Golf Course, which was the site of the 1999 U.S. Women's Open, Annondale Golf Club, the site each year of the PGA Tournament, and Dancing Rabbit Golf Course, a part of the Silver Star Resort and Casino which has been ranked among the best golf courses by Golf Magazine and Golf Digest.